Welcome to New Hope UMC website! This website is designed for purpose of encouraging our members and friends to better work together for the glory of the Lord. 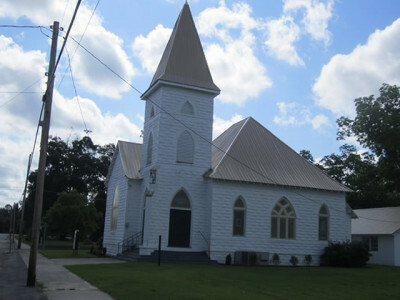 We are a small church in the small community of Rowesville, SC. 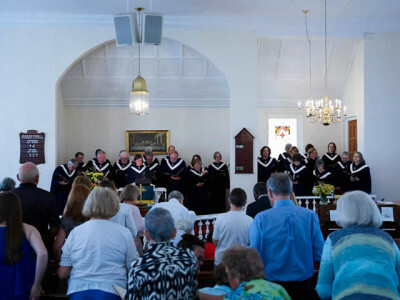 Our church was founded in 1825 and has been at its present location since 1905. We are home to families who have roots in the community and newcomers as well. One of our projects is to capture the colorful history of the church and to make it available on this site. We are emerging from a time of anxiety where the future of the church was not assured. We are now on solid ground and have an active, engaged, although small congregation. We also have many friends who have given their support financially and prayerfully. Many are former members who have moved away but enjoy coming back. We hope this website will inspire us as we work to serve the Lord.